A former Facebook executive has been named the first White House director of product. Josh Miller, who founded a messaging company acquired by Facebook and later became the social meda giant’s director of product, announced his new gig Tuesday in a personal blog post. “I’m moving on to something new while also returning to an old problem that means a lot to me,” Miller wrote. 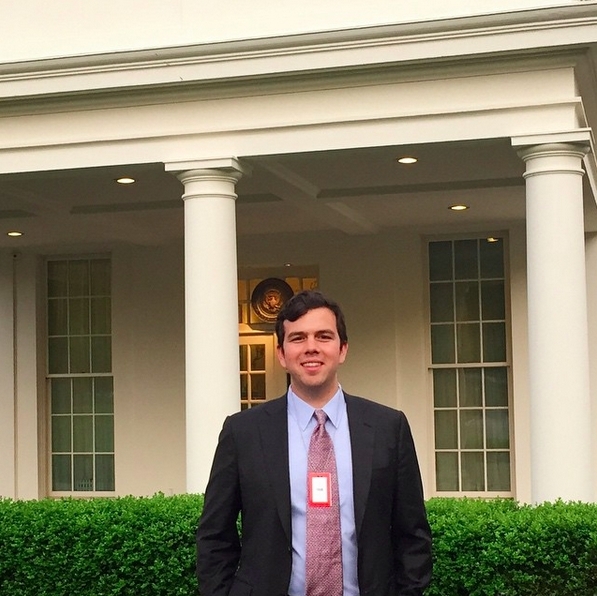 “Today, I start in a new role at the White House serving as their first Director of Product. I’m as giddy, wide-eyed, and determined as ever. The White House has many digital products – from WhiteHouse.gov to the We the People Petition site. It’s a dream to be able to add to and improve this portfolio,” he said. Before he became part of the Facebook empire, Miller founded Branch in 2011. The messaging company – backed by Twitter co-founders Evan Williams and Biz Stone – allowed users to curate Twitter-like conversations on the web. Facebook acquired Branch in 2012 for a reported $15 million, including a deal to bring Miller and his team on board. Miller is but the latest in a string of Silicon Valley executives to enlist in the ranks of the federal government, including Facebook’s former engineering director, David Recordon, became the White House director of IT in March.